Our new Di Simo Collection features versatility and elegance which meets all your display needs. Several styles of displays are available to create an entire store or just highlight a section. Choose from hangrails, shelves, or our unique acrylic bowls and then add hooks, sign holders or even a mirror, all sold separately. 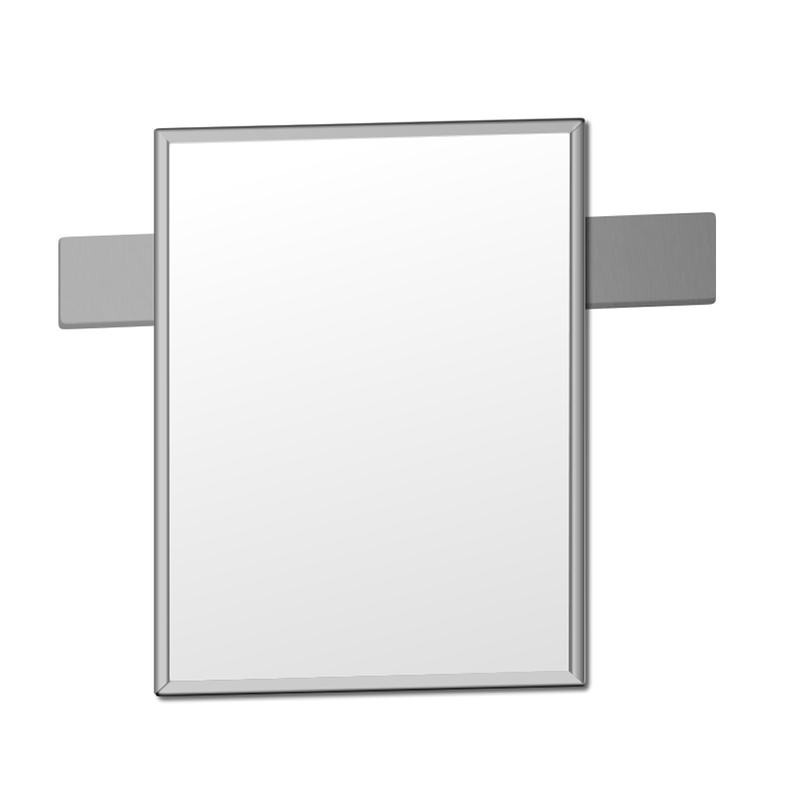 Mirror mounts directly on to 1/2 in. hangrails.